Wild Thymes Cornwall delivers year round Forest School for 6 – 11 yr olds near Falmouth / Penryn. Adult courses and Mentoring for training Forest School Leaders. 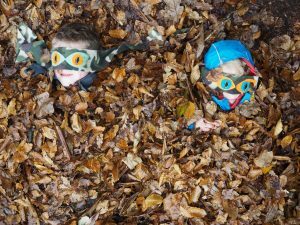 Forest School uses natural environments, resources and opportunities to grow participants’ confidence, independence and creativity. What should you expect a child to do at Forest School? 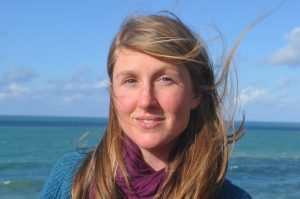 Founder of Wild Thymes Cornwall, Megan Adams is a qualified Forest School Leader, working in outdoor education since 2013. Growing up on a small holding in Dorset she has always had a passion for wildlife, exploring and sustainable living. Megan works with adults to primary school children through work with the National Trust, RSPB and with vulnerable teenagers. Specialising in traditional skills, foraging and nature awareness. Wild Thymes Cornwall is a Social Enterprise. Profits are reinvested back into the organisation to train further Forest School Leaders and increase the number and availability of Wild Thymes sessions across Cornwall.